PORT GIBSON, Miss. -- Lonnie Fortner has been named the Mississippi winner of the 2018 Swisher Sweets/Sunbelt Expo Southeastern Farmer of the Year award. As an early adopter of precision agriculture technology in southwest Mississippi, Fortner has worked to stay on the progressive edge. He grows cotton, corn, soybeans and peanuts on 3,700 acres scattered across Claiborne County. A lot of programs he has implemented into his operations are based on GPS technology. Variable-rate technology, swath control and real-time kinematics have become staples of a Fortner-run operation. These methods use GPS navigation and planting machines to control fertilizer application rates, reduce overlapping seeds or chemicals during planting, and improve drilling and planting accuracy. The programs are connected to smartphone apps Fortner uses to monitor the equipment during operation. Fortner was the first producer in his area to use much of the technology that is now commonplace. He believes his willingness to try new production methods, crop varieties and equipment is why he is still in business.  He also seeks the advice of specialists with Mississippi State University Extension Service when choosing which crop varieties to plant each year. Portions of Fortner’s land have been used for cotton variety research. 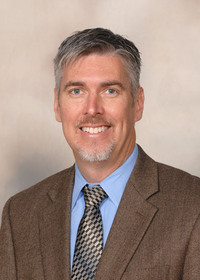 Fortner established his production practices long before Bayou Pierre came into existence in 2017. The operation started as Rock Lake Planting Company in 1996, when the farm’s financial partners asked Fortner to join on as manager. Fortner became a partner himself a decade later. After another decade, the founding partners stepped aside. 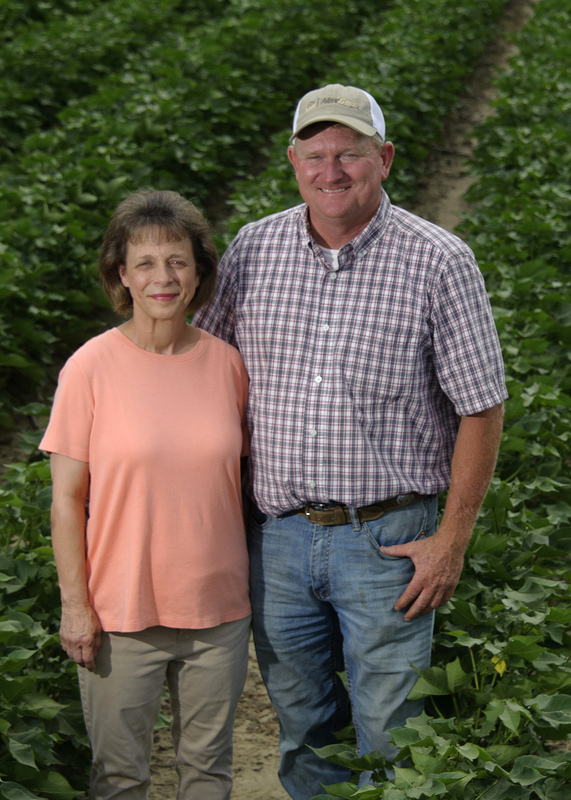 Fortner and his wife, Karen, kept their share, and the transition to Bayou Pierre Farms began. This is not the first time Fortner, who grew up on a small row-crop farm near Mathiston, has seen the trials of navigating financial shifts. 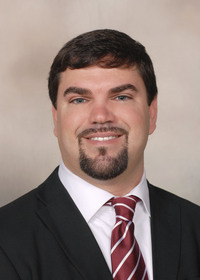 Fortner went on to earn a degree in agricultural economics from MSU and get a job with the U.S. Department of Agriculture Farm Service Agency. His first two years with the agency were spent on the road, visiting producers across the state. 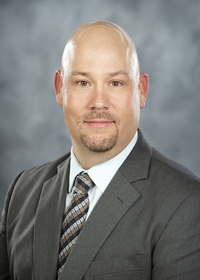 After stints as service center director for Farm Service Agency offices in Jefferson and Madison counties, Fortner got the call to manage Rock Lake. 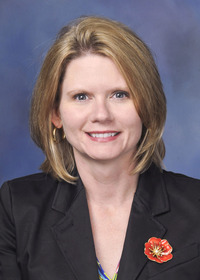 Sherry Surrette, head of the MSU Central Mississippi Research and Extension Center, said she nominated Fortner for the Sunbelt award because of his ability to adapt successfully to industry change. Later this year, Fortner will be one of 10 producers across the Southeast considered for the overall regional award.